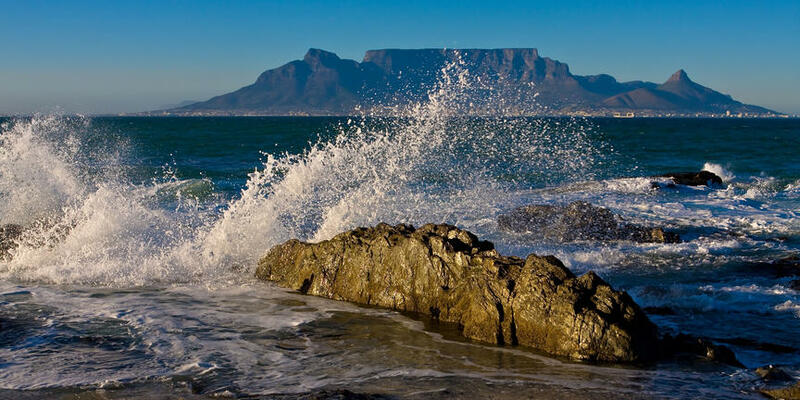 Situated below Table Mountain, Devil's Peak and Lion's Head, Cape Town offers a rich cultural and industrial heritage, grand splendour and an assurance of activity of excitement at the V&A Waterfront. 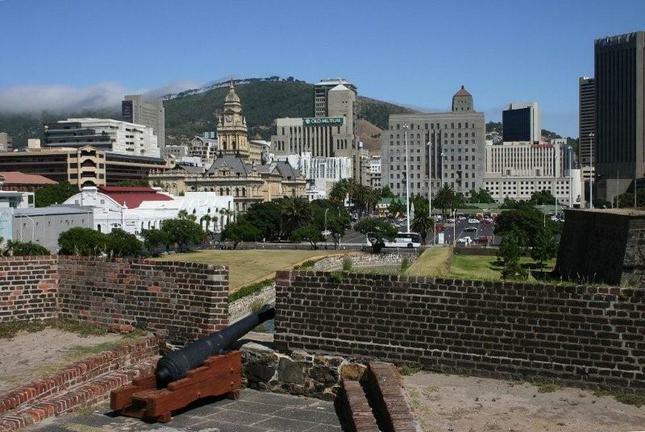 Including all the 'must-sees' of any Cape Town day tour, this option is a geographical and cultural extravaganza, showing you Cape Town, from its historical beginnings to the dazzling modern shopping malls of the Victoria and Alfred Waterfront. The tour commences with a tour of Table Mountain (weather permitting; cable car fee not included). In the city itself, we visit the Company Gardens, the S. A. 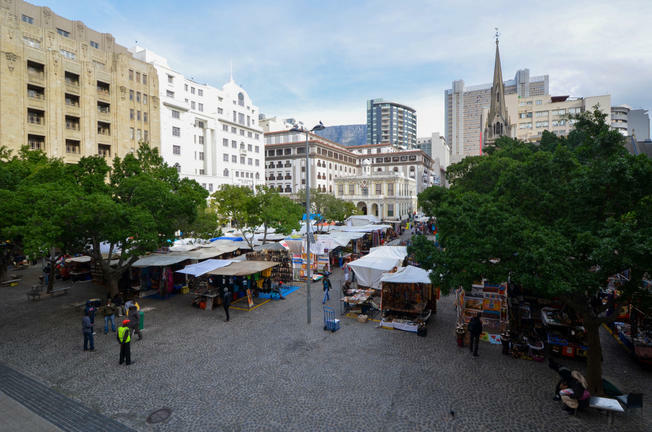 Museum, the Castle of Good Hope and the vibrant and arty flea market, Greenmarket Square. 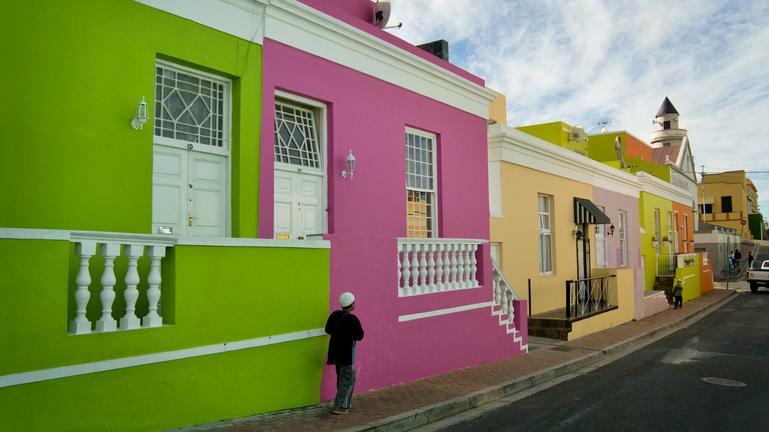 We take a trip through the picturesque Bo-Kaap. 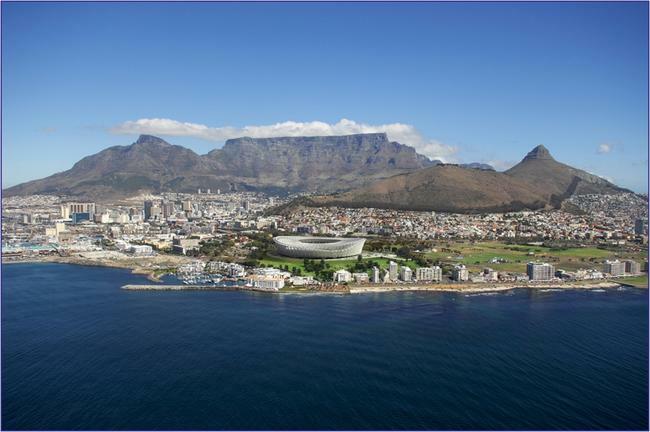 By the late 1870's, several of Cape Town's more prominent citizens had suggested the introduction of a railway line to the top of Table Mountain. Plans to implement a proposed rack railway got under way but the outbreak of the Anglo-Boer war put a halt to these efforts. By 1912, with a strong desire to gain easy access to the top of Table Mountain, the Cape Town City Council commissioned an engineer to investigate the various options for public transport to the top. The new cableway was officially opened on 4 October 1997, the anniversary of the original launch, almost 70 years previously. The Company Gardens have been described as 'an oasis of calm in the city rush', and with the trees, the squirrels and lunch-hour love birds it's easy to forget that you're in the middle of one of Africa's most important cities. Spots of interest include a sundial dating from 1787, a Saffren Pear Tree (believed to be South Africa's oldest cultivated tree), a statue of Cecil John Rhodes, a rose garden and pools with brightly coloured fish. 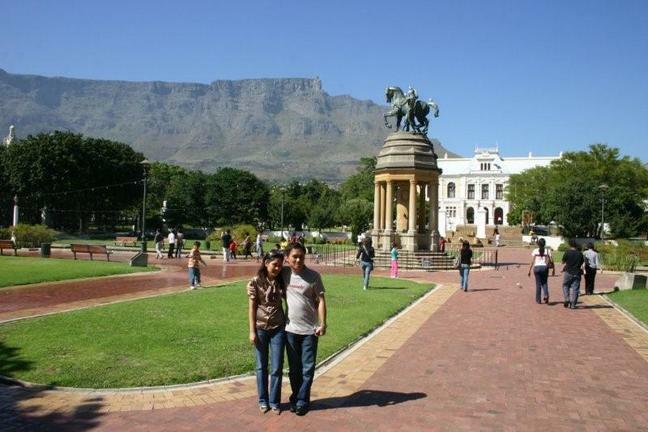 The South African National Gallery, the South African Museum and the Planetarium are also in close proximity. Should the Cable Car not be in operation an alternate visit to the spectacular Signal Hill will be included.